1. 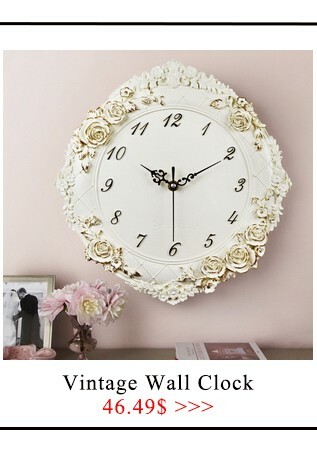 Fashion wall clock.electroplate paint craft and mute machine core. 2. 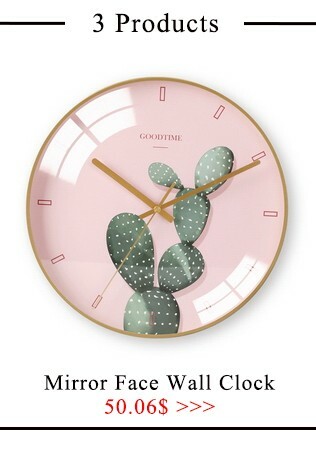 The wall clock is made of plastic,with a mirror surface. 3. Their size information: 30x30x4.5cm. 4. Safe package, we pack it with hard carton and foam. 5. Whole package weight is about 1200g - 1300g. 6. 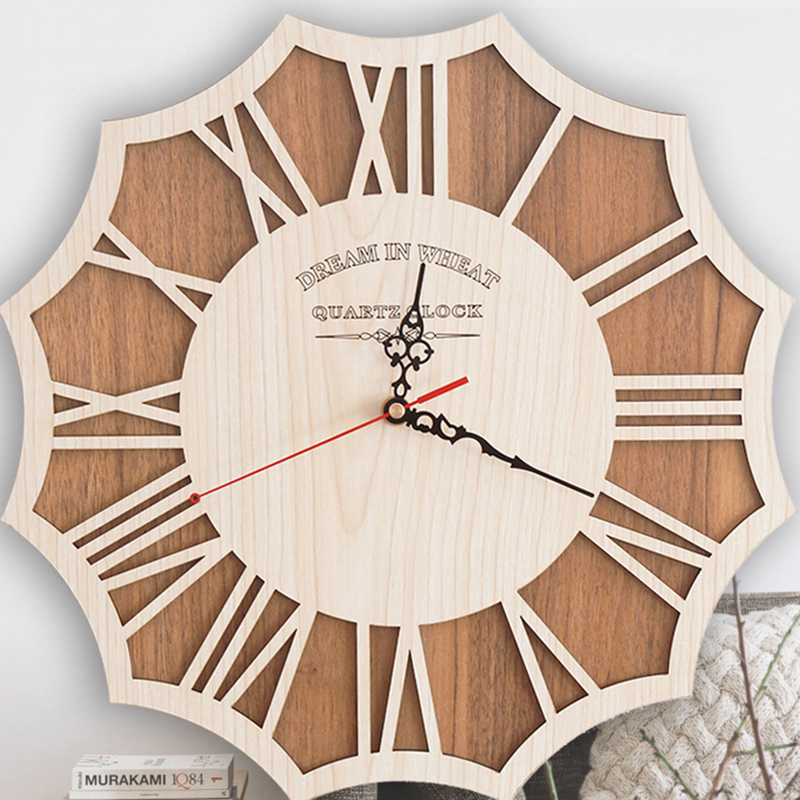 It is a single face wall clock.you can use it to decorate your home. 7. 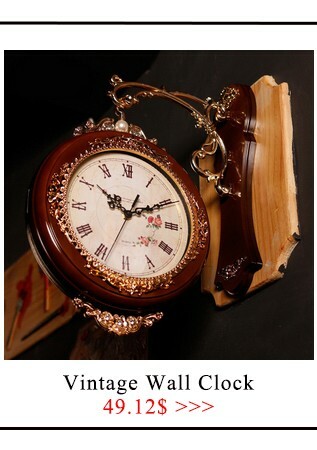 You need to put a battery into it to use it.it is a digital clock.